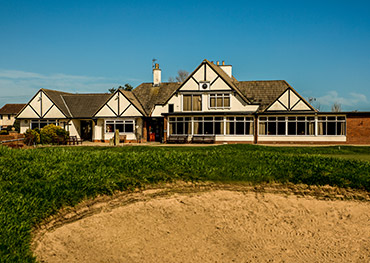 Established in 1898 and set in secluded parkland, the picturesque course at Hornsea Golf Club in the East Riding of Yorkshire offers you a genuinely warm welcome. 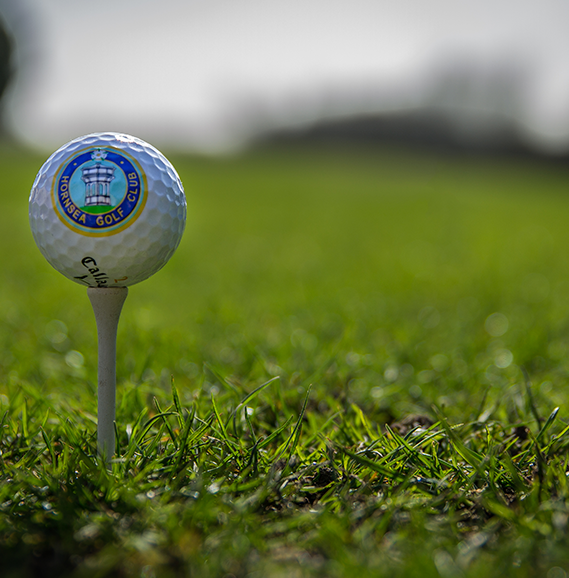 Enjoy a challenging round of golf on a course that offers mature fairways with superb greens and then make full use of our excellent facilities. 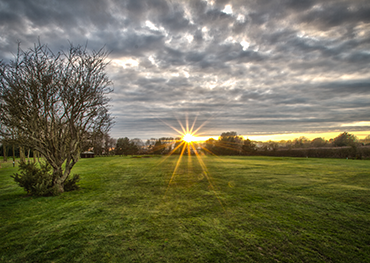 The original design of the current course, which opened in 1908, was by Alex (Sandy) Herd, Open Champion 1902. 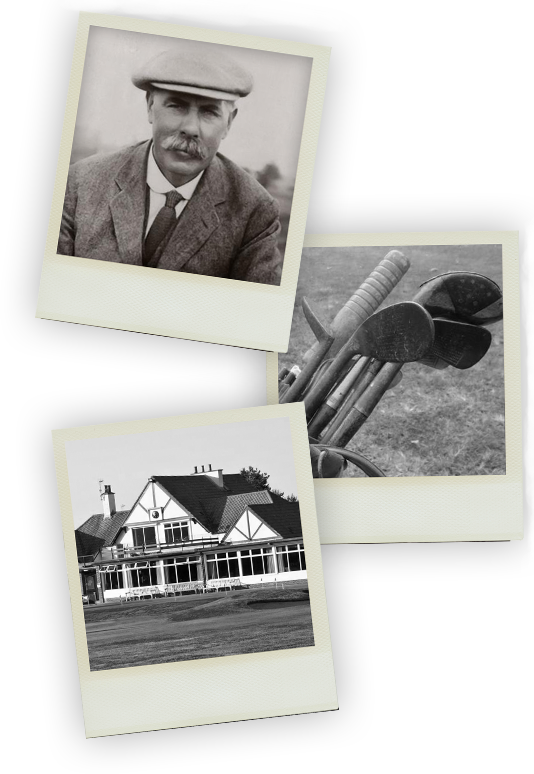 In 1912, Dr. Alister Mackenzie, the renowned golf architect from Leeds, who designed, among others, Alwoodley, Royal Melbourne, Cyprus Point, Pebble Beach and most famously the Augusta National was brought in. 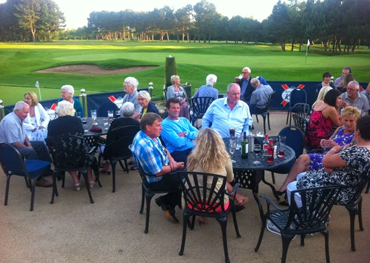 The ideal place to relax and dine after a round, always warm & welcoming. A true test of golf that requires all the shots and every club in your bag, enjoy. Always lots on and things to do here, something for everyone all year round.